Look Out! Science is Coming! 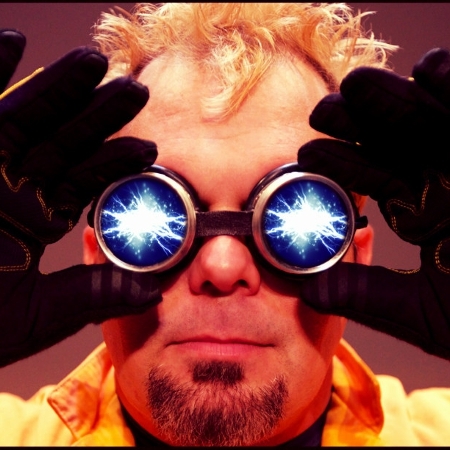 Creatively blending theatre arts with the wonders of scientific exploration, Doktor Kaboom keeps his crowds riveted with interest and rolling with laughter. Look out! Science is Coming! will take the audience on a tour of the modern scientific method, using humor and comedy while demonstrating spectacular applications of the physical sciences. Topics include: safety; pressure and force; simple machines; velocity; application of science to everyday life; multiple experimentation; mass; air pressure and demonstration vs. experimentation.